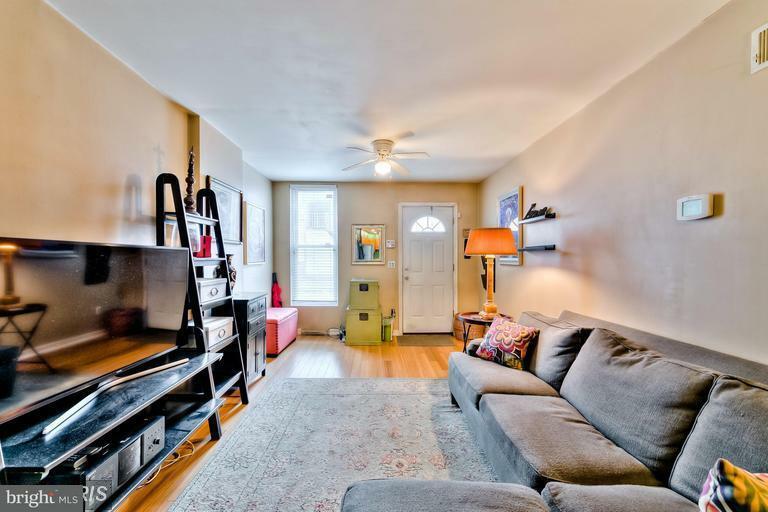 THIS IS A PRIME FEDERAL HILL LOCATION AT AN AWESOME PRICE!!! 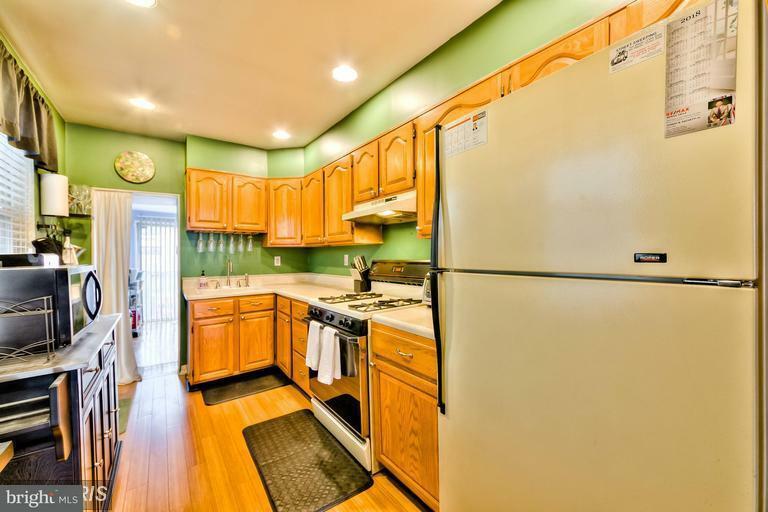 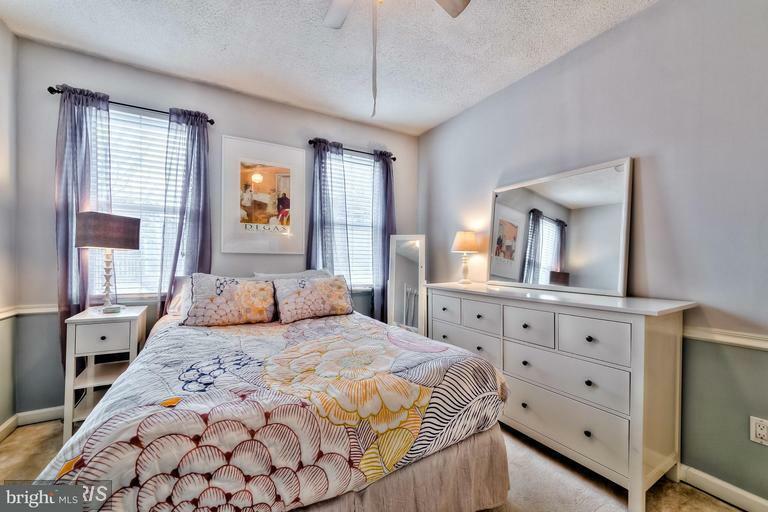 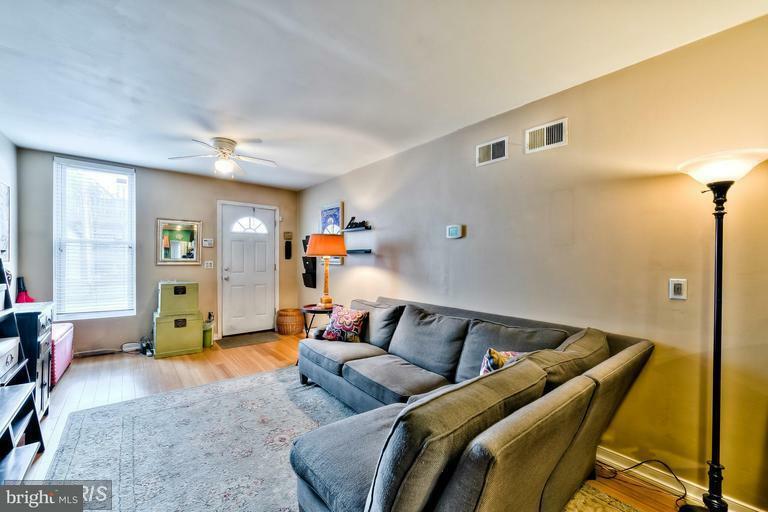 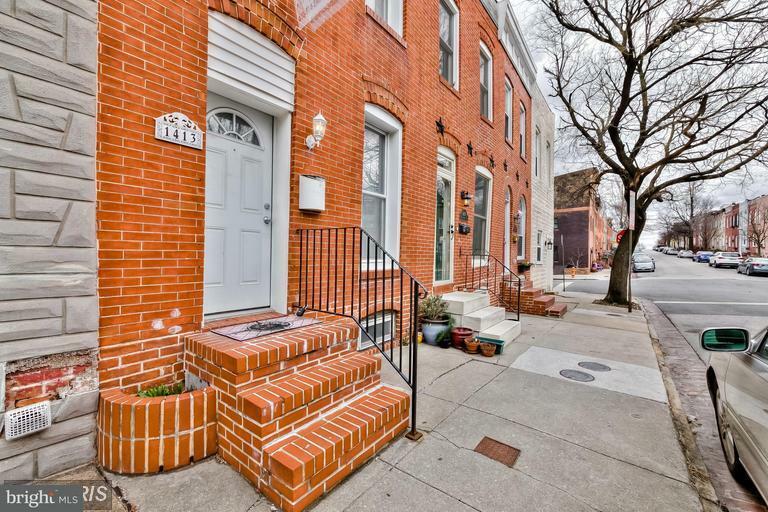 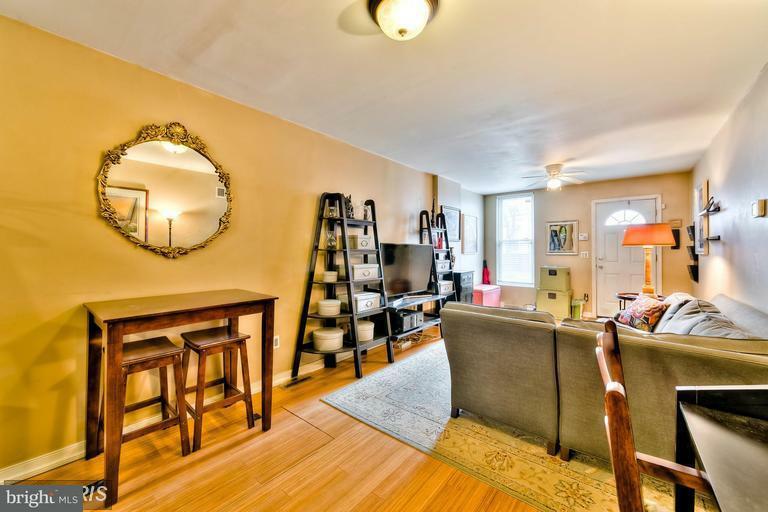 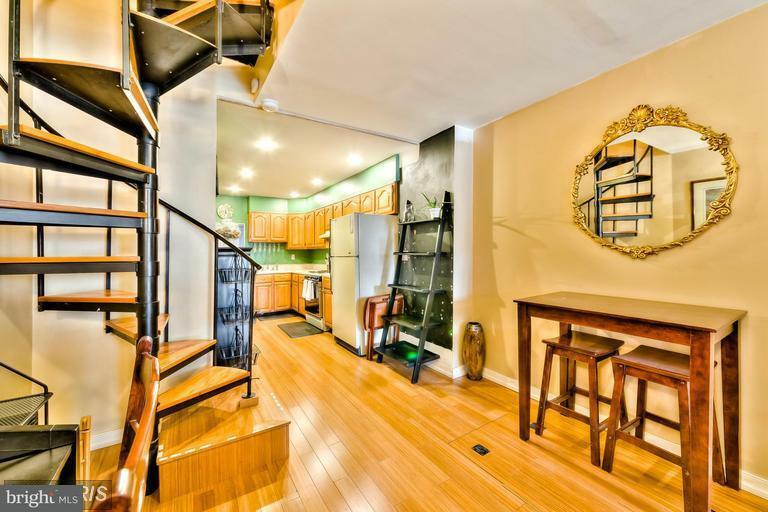 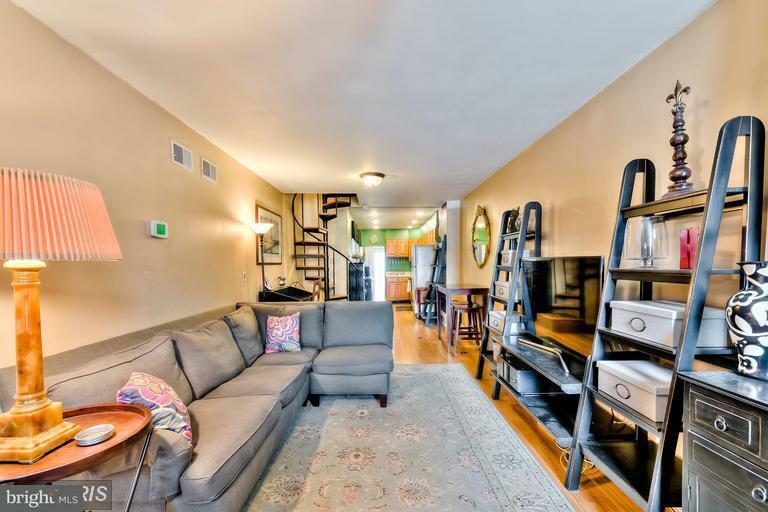 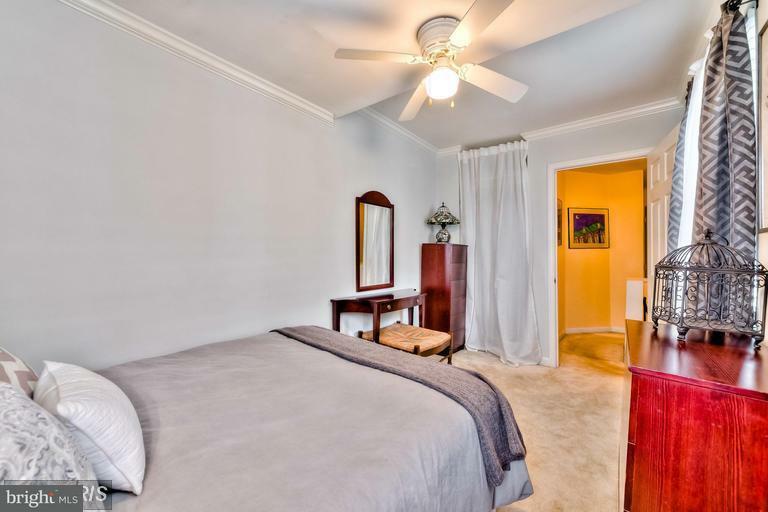 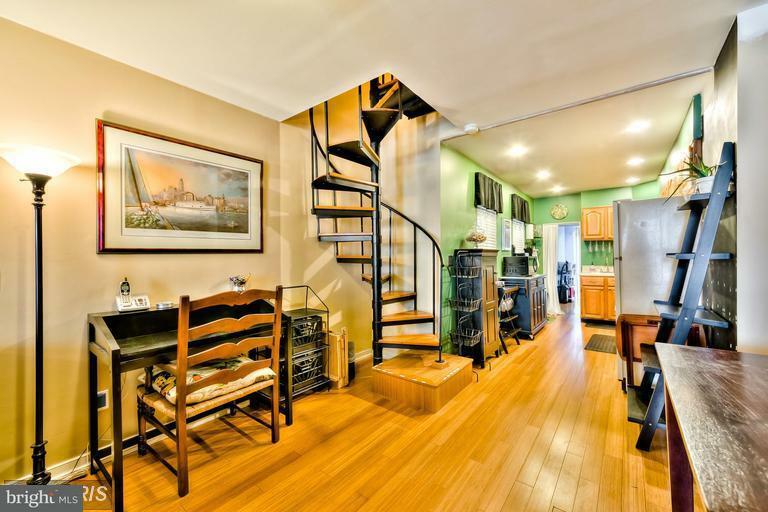 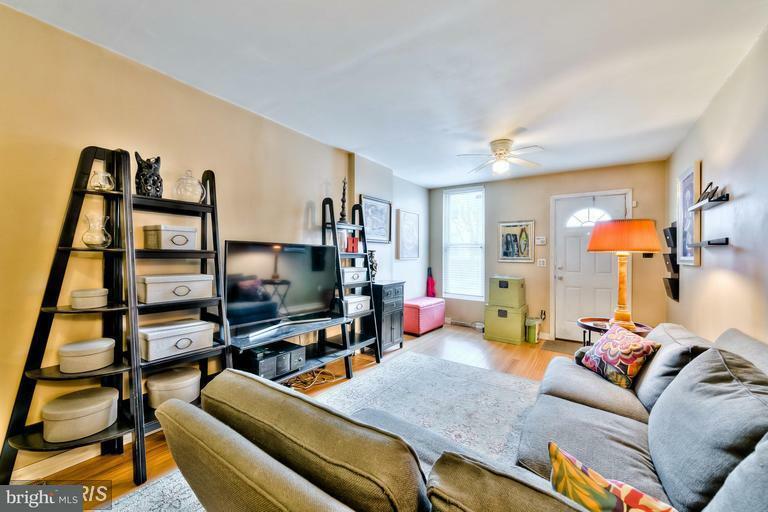 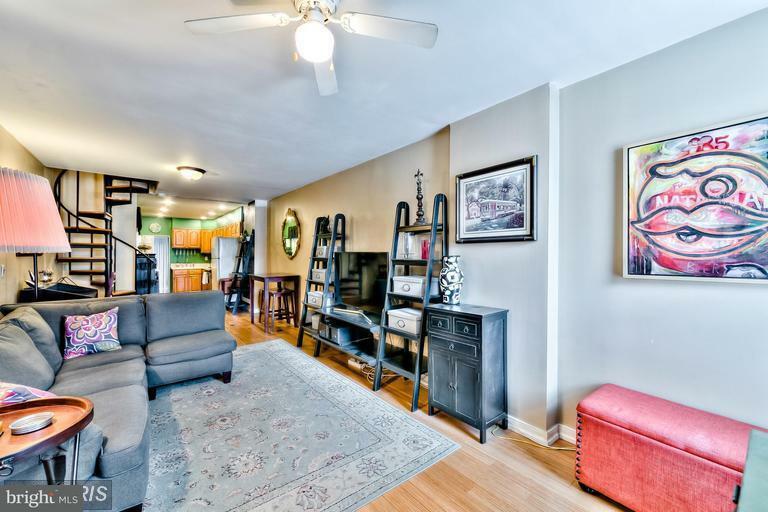 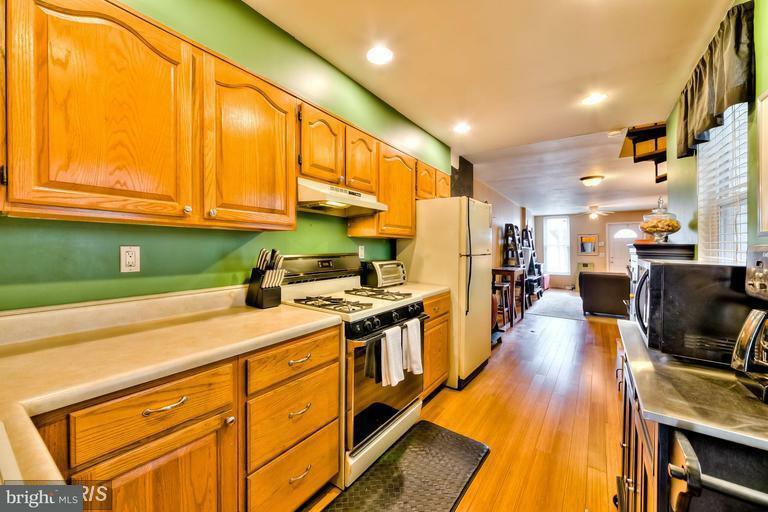 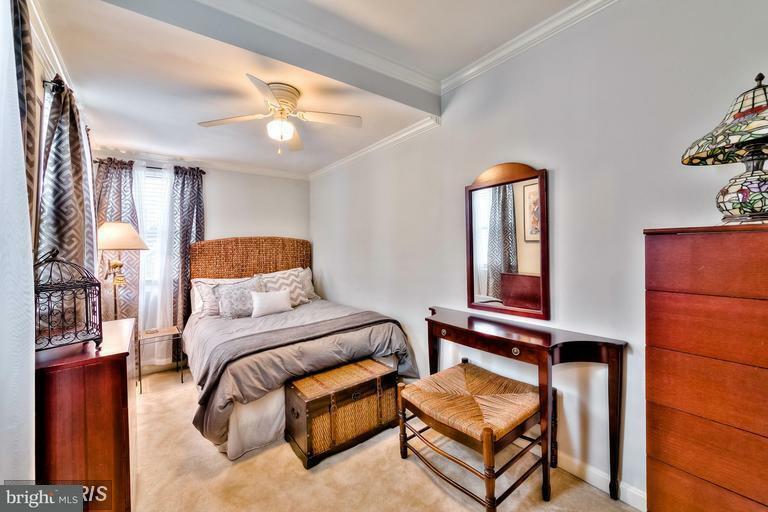 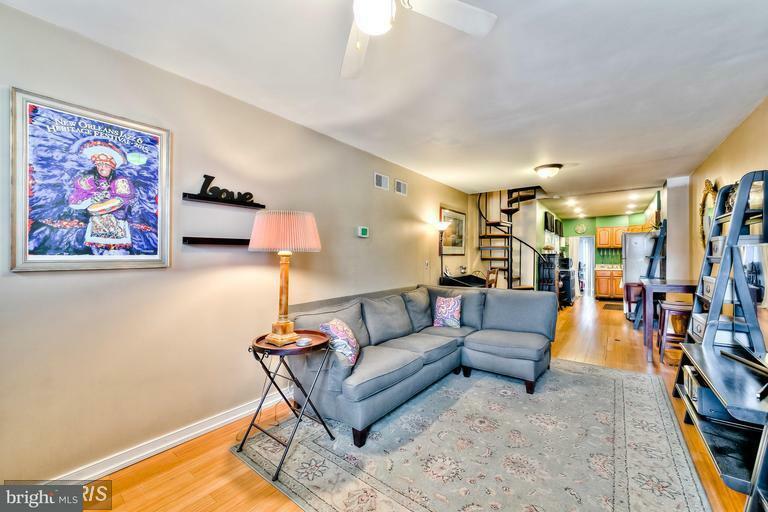 HOME IS A TRUE TWO BEDROOM-A RARE FIND IN FEDERAL HILL!!! 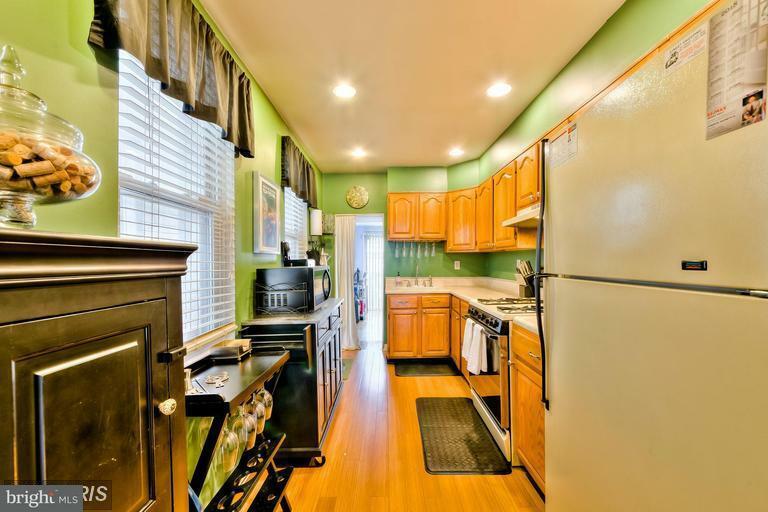 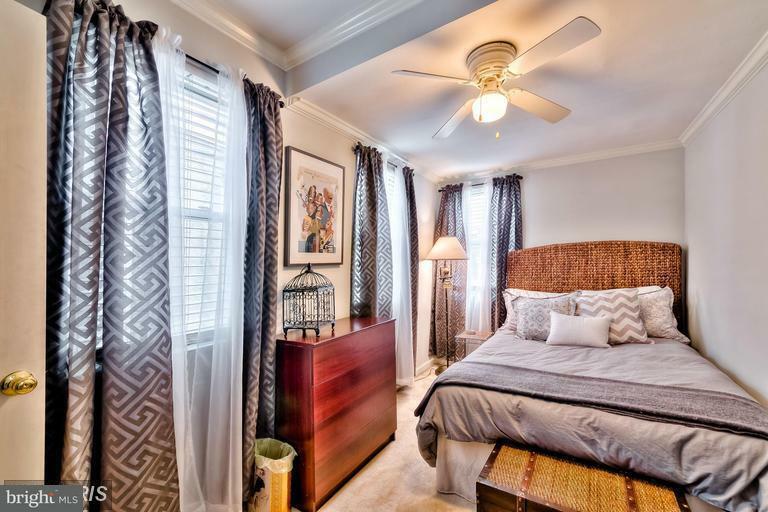 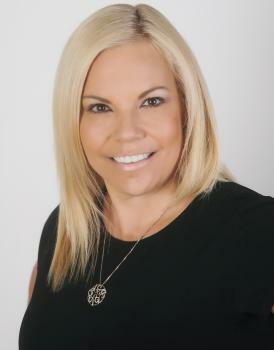 MOVE IN READY WITH MANY UPDATES THROUGHOUT. 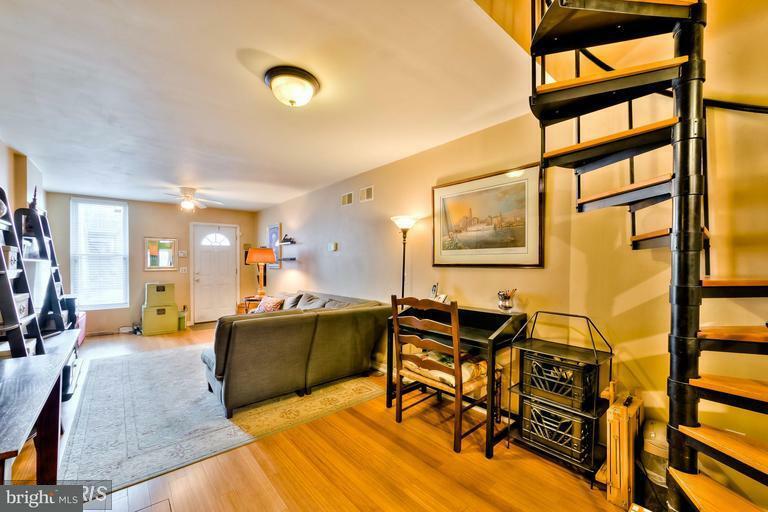 ROOM FOR PARKING PAD CONVERSION. 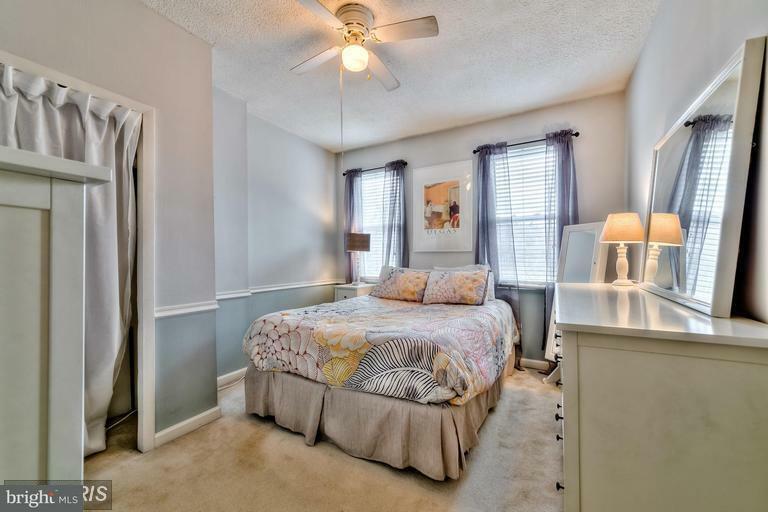 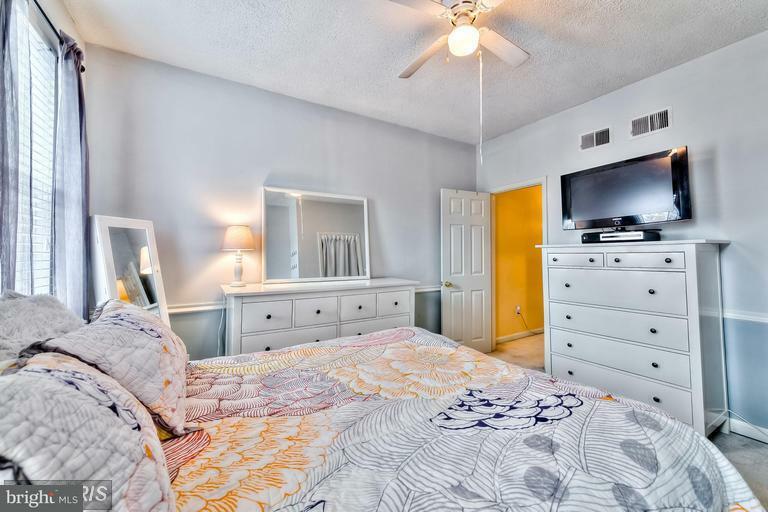 PRICED SO WELL, YOU CAN USE THIS HOME AS A BLANK CANVAS TO CREATE YOUR OWN SPACE!